The year 2016 is all about adopting bedroom designs that reflect your personal tastes and offer you opulent and world class comforts. 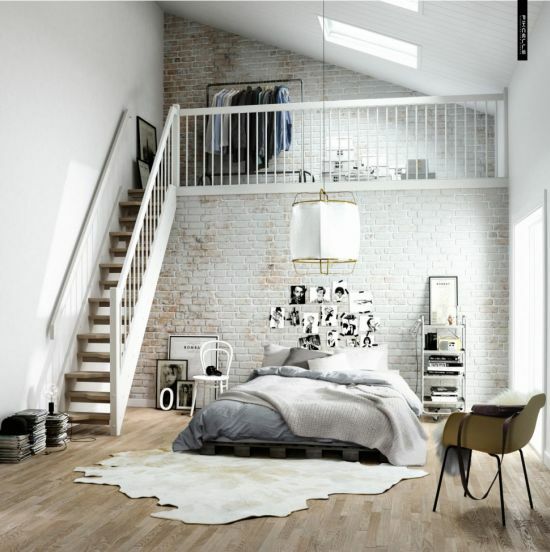 In one word, the bedroom designs 2016 focus on showing off the spectacular side of your living style. 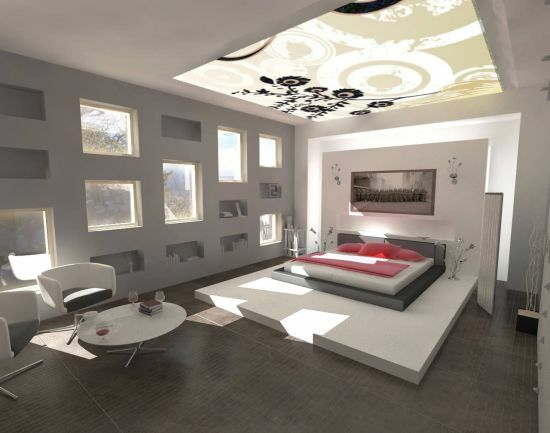 A bedroom is the most intimate space and hence, must be designed accordingly. 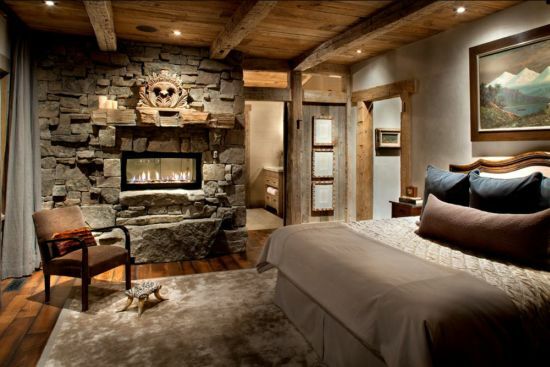 These bedroom designs showcased below are relaxing retreats where you can rest and spend time lavishly. Let’s look at the popular trends that are dominating 2016. 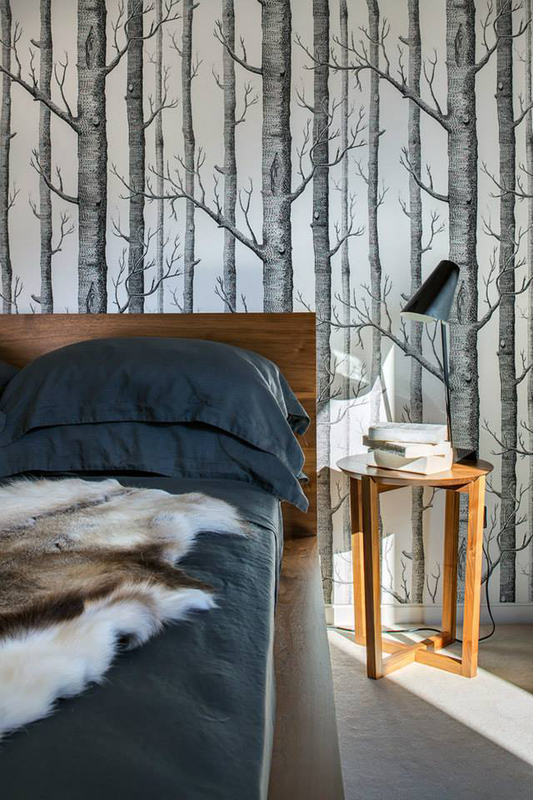 Bedroom designs 2016 that are presented below have Scandinavian flavors. This year its all about going the Nordic way! 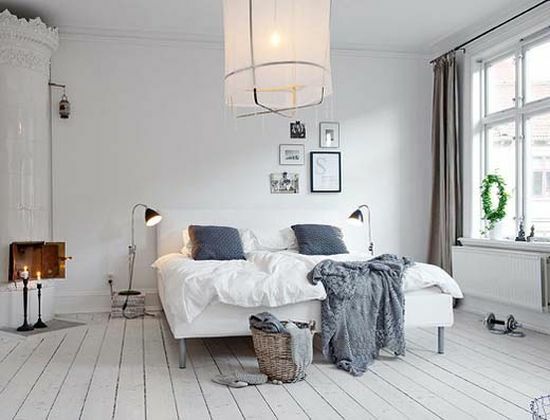 Scandinavian bedrooms are dominated by white and grey color palette, and a minimalist decor. 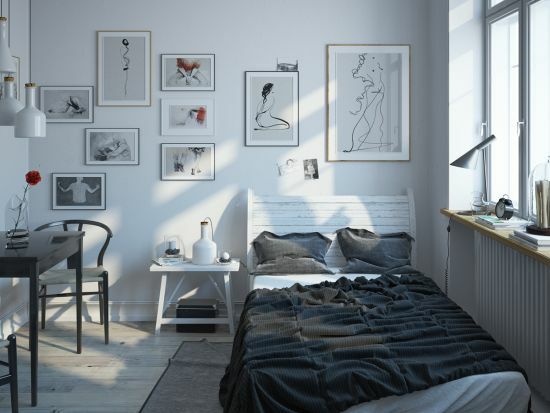 Among the top Scandinavian bedroom trends this year, the gorgeous bed frames and warm wooden tones are perhaps the most in demand. In 2016, most Scandinavian inspired bedrooms are designed with big windows for natural light to refresh all. 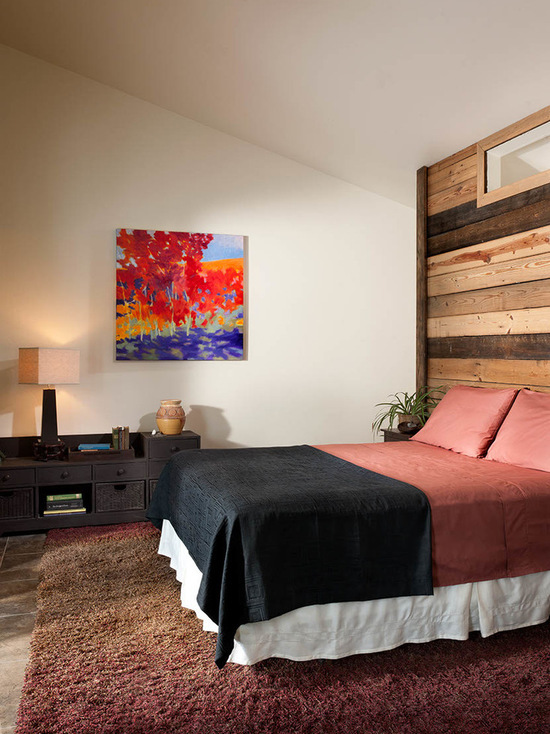 Reclaimed wood is definitely one of the top trends as far as bedroom designing is concerned. In the last decade, we have seen most people going all eco friendly. 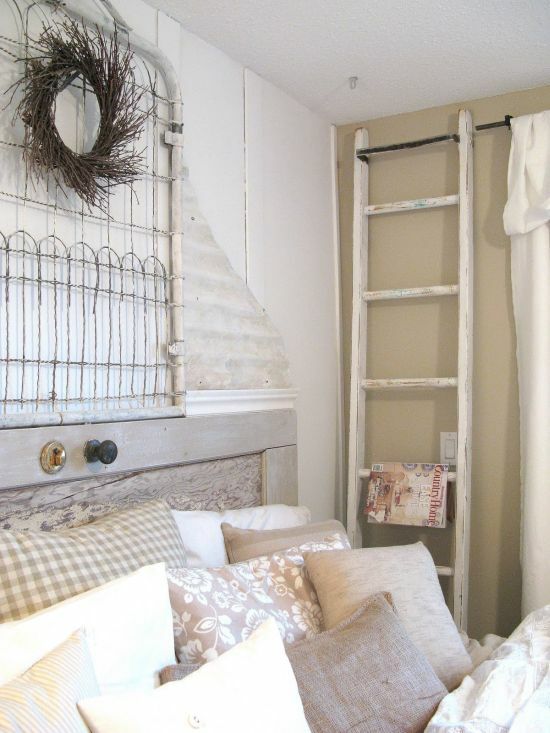 The current obsession is utilizing wooden pallets and repurpose wood in various decor features. 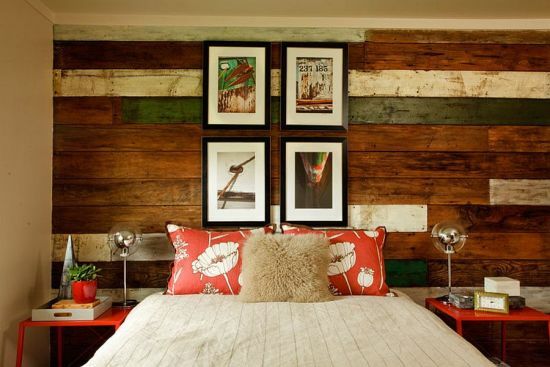 For example – wooden headboards, pallet beds, wooden ceiling and floor. Reclaimed wooden tones add a rustic charm to a bedroom. 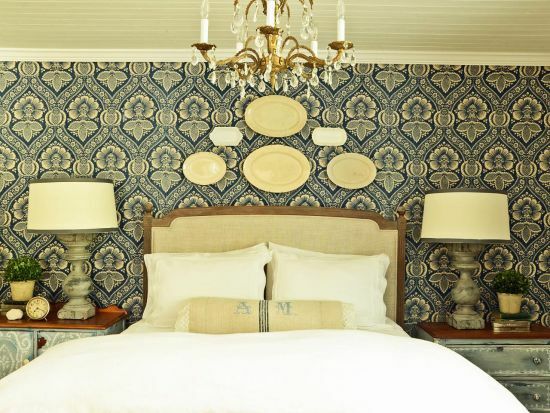 This year, most bedroom designs are focused on inserting classic wallpapers on the walls. This trend has resurfaced again with a bang. 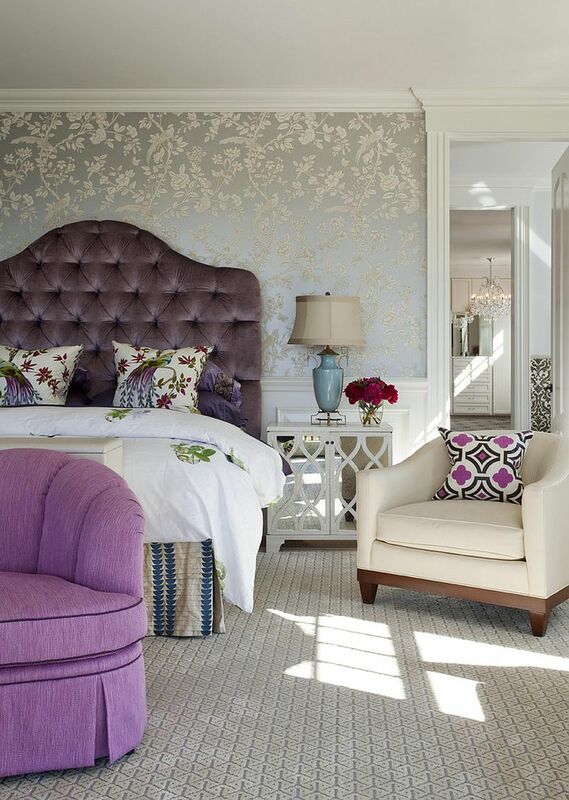 The favorites this year are the expensive fabric or upholstered wallpaper designs. 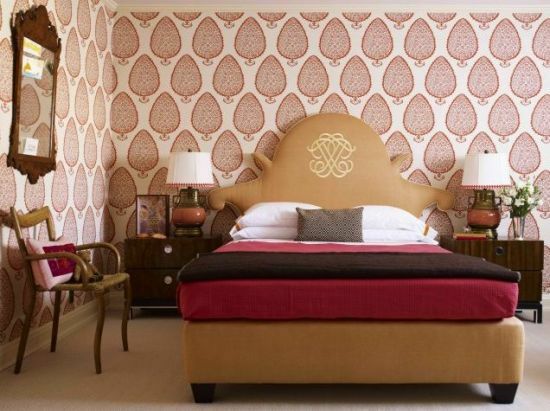 Fabric or textile wallpapers add richness and class to a bedroom’s decor. 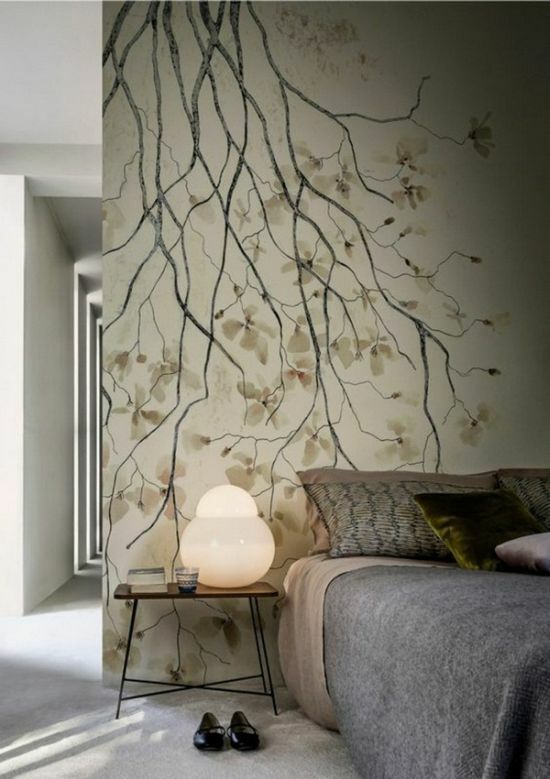 Also in vogue are cork and bamboo accented wallpapers. 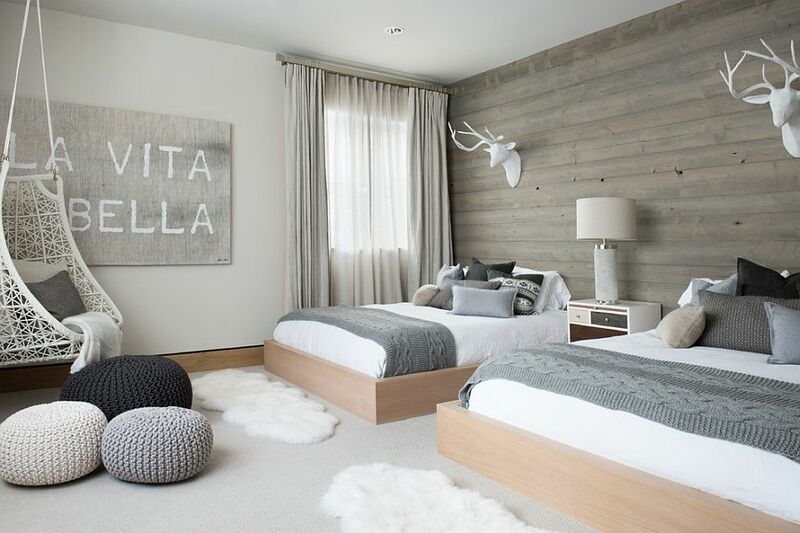 Master bedroom design trend in 2016 is centered on utilizing pastel colors everywhere. 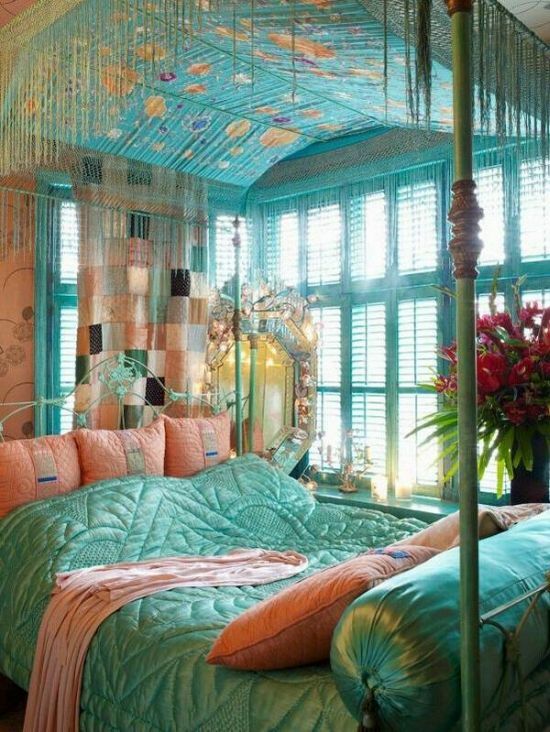 However, the two most popular pastels finding space in bedrooms are Rose Quartz (pink) and Serenity (blue). You can use these two shades in various bedroom accessories. Or decorate an accent wall, combining these awesome shades. Other pastels doing rounds this year are light yellow, peach, cream and white. Try going for floral fabrics and greens too in baby tones. Small bedroom design trends this year are all centered around making effective use of limited space of smaller sized bedrooms. 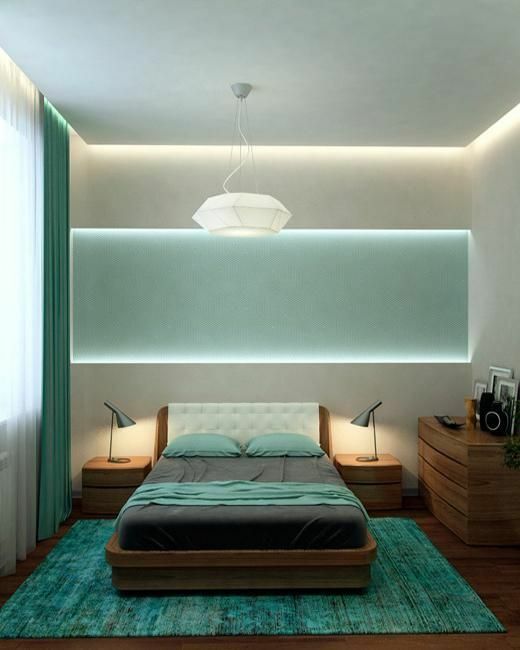 This year, you are most likely to spot homes with bedrooms that are lit up with contemporary lighting fixtures. Coloring the walls with light serene colors too is another hot favorite this year, though, having a dark accent wall can add quite a punch. 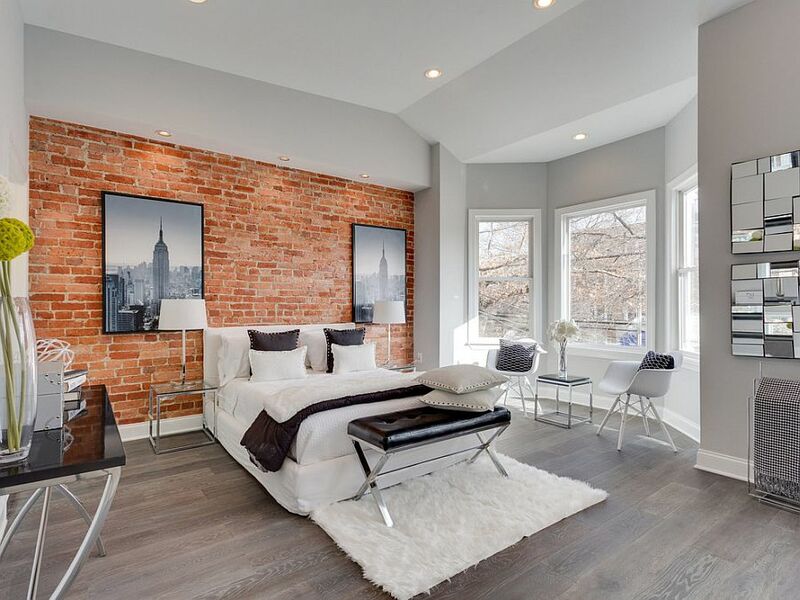 Bedroom designs for 2016 feature exquisite accessories and features. That’s why we are showcasing a few creative headboards that will uplift your style instantly. These days most house owners are investing in custom made headboards. Tufted, or leather upholstered headboards are in fashion this year. 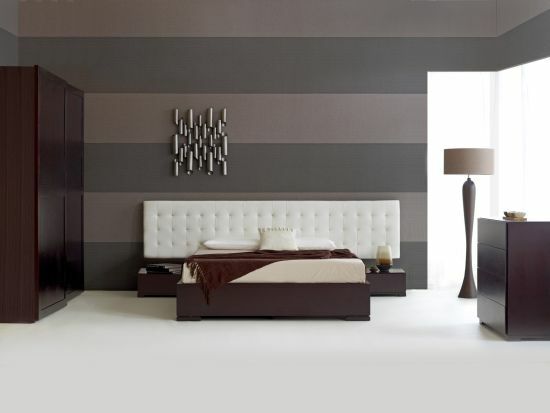 Embossed headboards and wooden ones too are offered at affordable rates. The bedroom designs 2016 feature such decor elements that make living in bedrooms a luxurious affair. The concept of ‘home within a home” holds true in all of these 2016 designs. 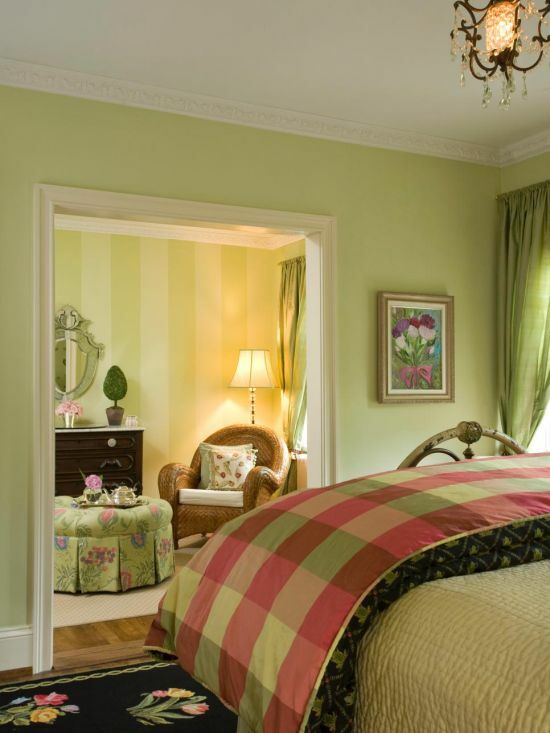 For example – the bedroom with an open bathroom concept looks opulent and spacious. 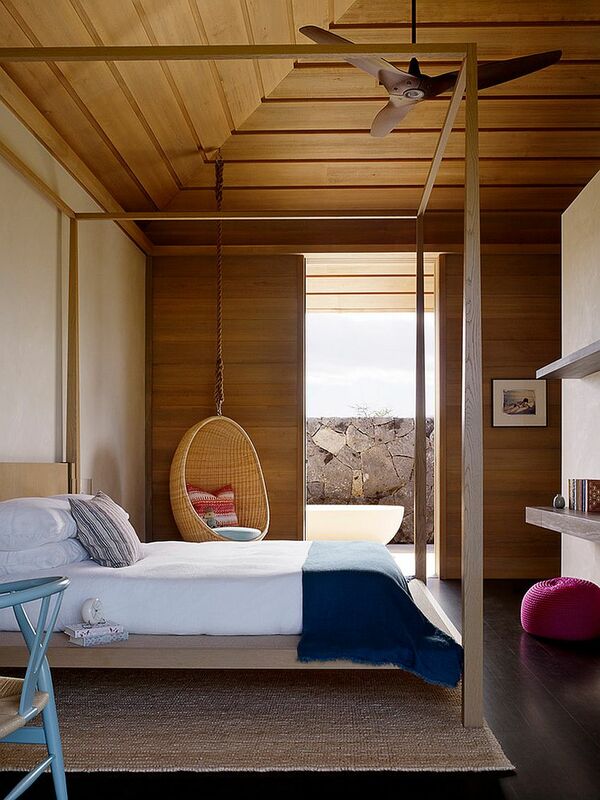 The cane hanging chair installed in the bedroom makes it a retreat for spending time nicely. 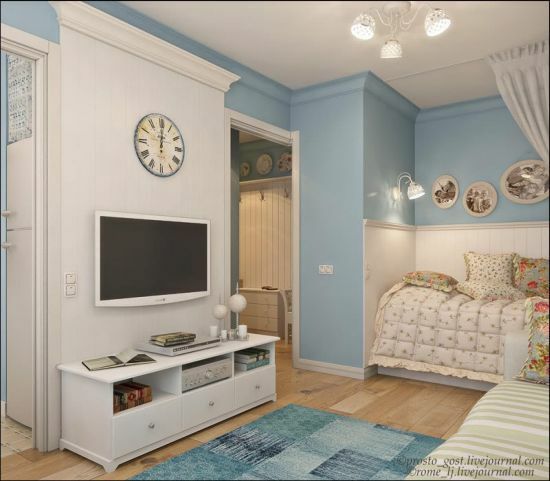 Similarly, you can design your bedroom that’s equipped with a mini bar area or a dining nook. This year the focus is towards installing modern light fixtures inside bedrooms. A bedroom needs to look airy and fresh. That’s why, you need to have big windows that allow fresh air to come inside. There are many choices available as far as light fixtures are concerned. For example – pendant lights, focus lights and chandeliers. 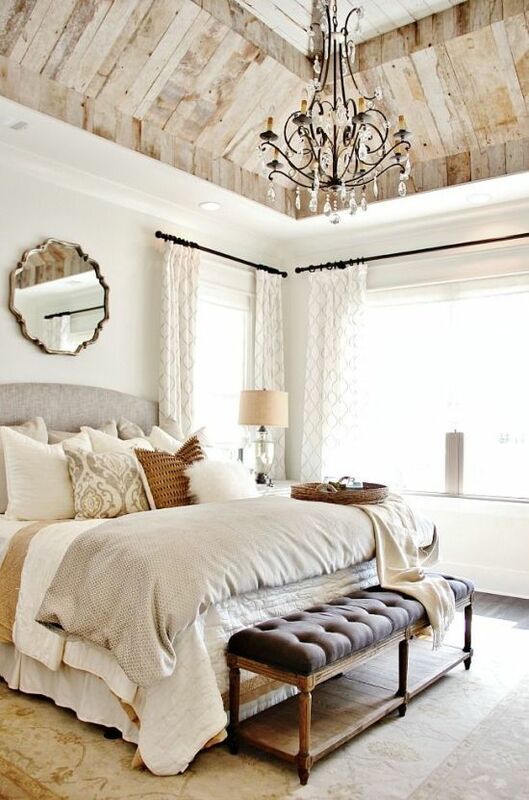 If you are renovating your bedroom this year, go in for a chic Bohemian styled decor. 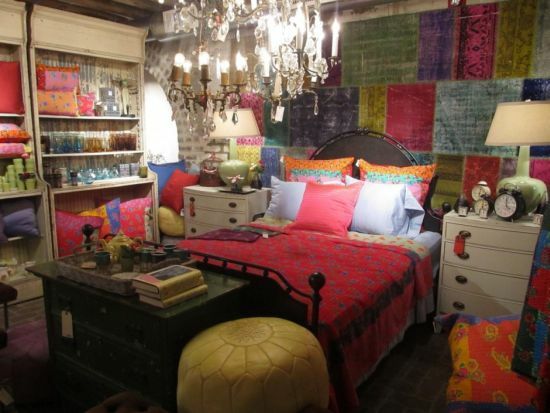 A Bohemian bedroom is streaked in bright colors and trendy accessories. These bedrooms are a classic mix and match of modern and traditional elements. Colorful lamps, curtains and bed sheets enhance the liveliness of a Bohemian bedroom. The bedroom is one of the most private spaces in a home. Therefore, try to design it with creative accessories and embellish it up with worldclass comforts. The year 2016 is about creating a relaxing space that’s decorated with a mix and match of pastels and strong colors. 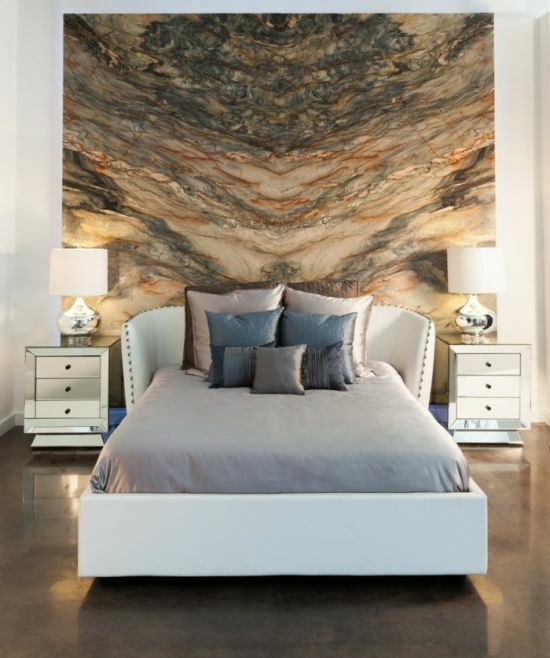 Accessorizing your bedrooms with expensive headboards, wallpapers and furniture tops the list of bedroom designs for 2016. So, tune up and pick as per your tastes!